On this week’s show we interview Diffrnt Group CEO Rachel Murphy about a new approach to consulting, and the challenges of digital in the Health industry. This week’s fontastic Internet Yang is retold in this story from The Globe and Mail. 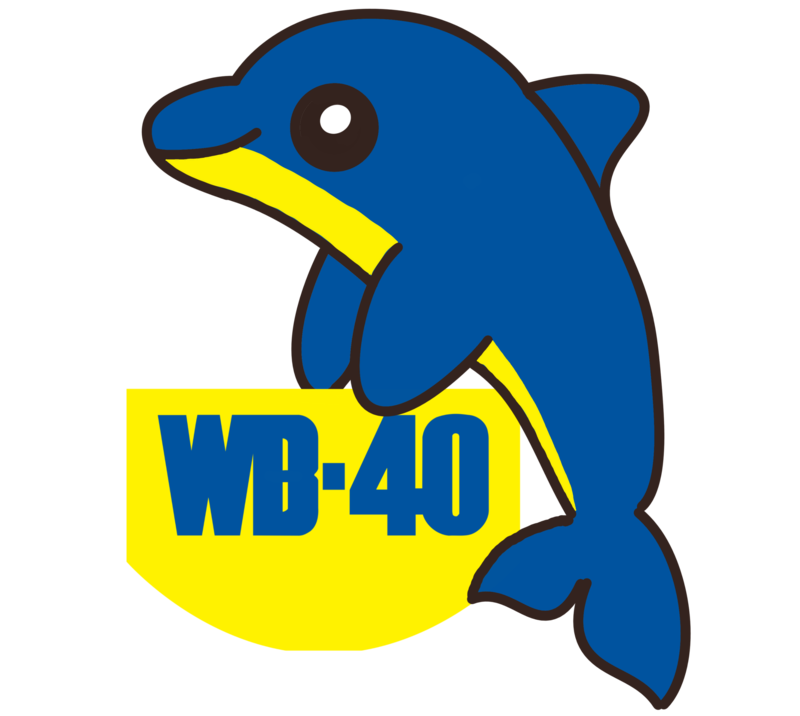 Join us at the WB40Podcast WhatsApp group! Just drop us a line on Twitter and we’ll send you an invite.